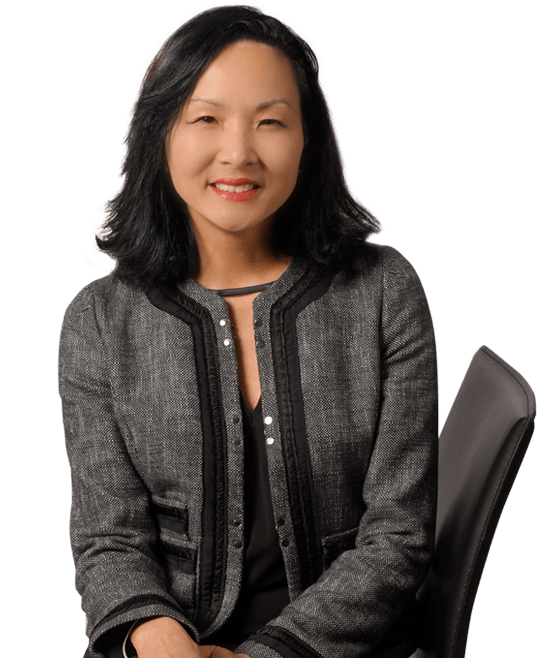 Frances M. Kawano is a paralegal at Hanna Brophy’s San Francisco office. She joined our team in September 2017. Frances studied at California State University in Los Angeles and finished her studies with a degree from Pasadena College of Registered Nursing. She brings 18 years of experience as a registered nurse from University of California San Francisco Medical Center and the Sutter Health system to the workers’ compensation arena as a medical lien specialist. Prior to joining our team, Frances ran a small business for 7 years, specializing in medical lien representation at the Workers’ Compensation Appeals Board. She focused on Senate Bill 863, which changed a multitude Labor Code statutes as well as many regulations. Her knowledge of the law, her analysis of medical records, and her experience with combatting liens bring cost-saving efficiencies to our clients.